We are getting towards the end of the first week of the first round of installing the Navajo Stoves. 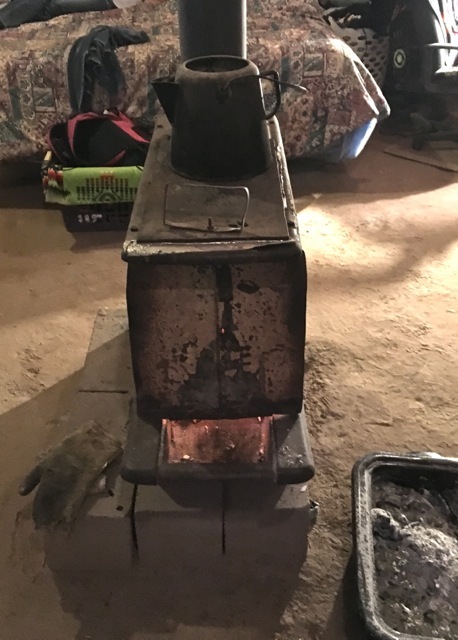 We are replacing the stoves that were left there last March for beta testing. 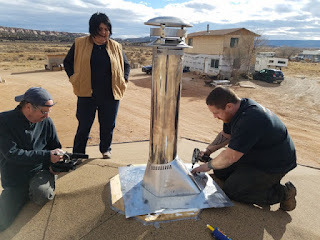 These are photos from Tuesday’s demonstration installation near Window Rock, Arizona. 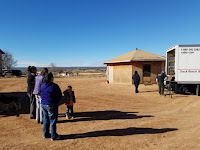 The home is a contemporary hogan and reflects traditional Navajo hogan architecture. 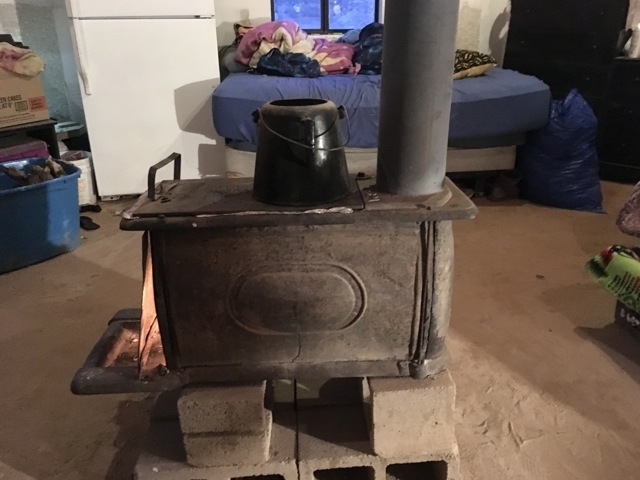 Vent pipe and chimney was installed. 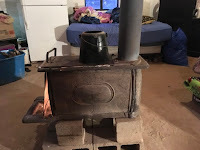 This hogan will be a lot warmer, consume a lot less wood for heat, and have indoor and outdoor air that is a lot cleaner! 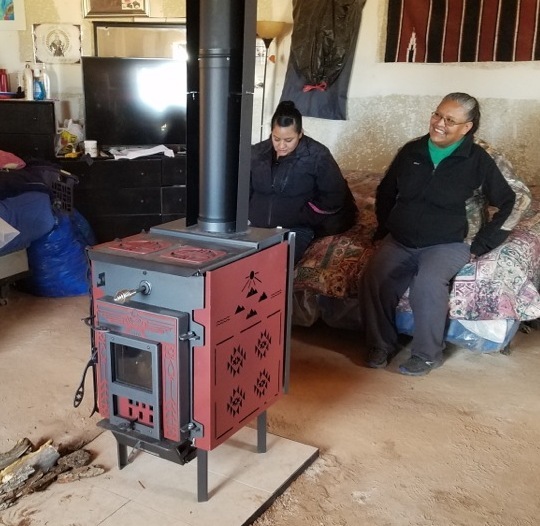 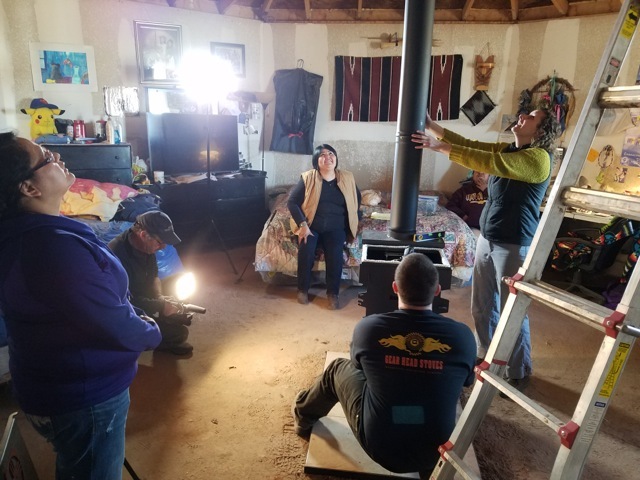 To view more photos and information about our Navajo Nation Project, please visit our other blogs, or our Facebook page.